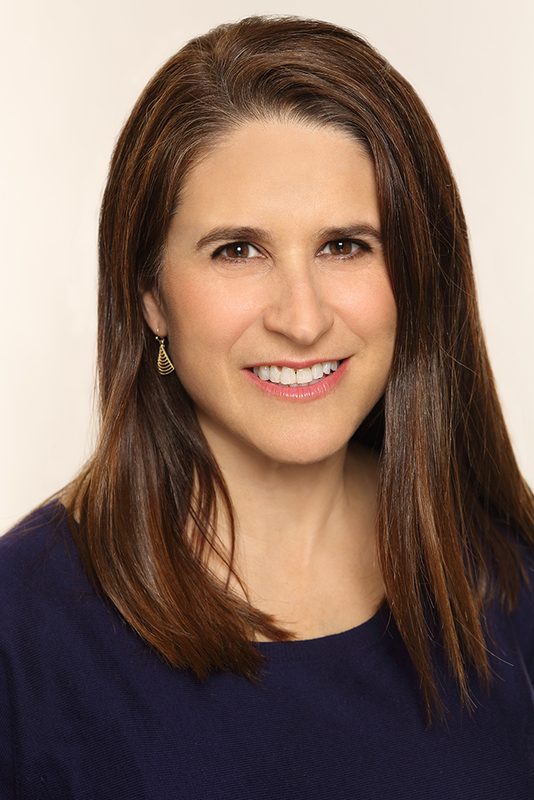 Michelle Brody, Ph.D. is an executive coach and clinical psychologist with over 20 years of professional experience in mediating conflict in couples, companies and communities around the globe. She has coached senior teams and leaders at corporate clients such as Facebook, Alcoa, and WPP. Dr. Brody has led resolution of challenging team dynamics for clients in a wide variety of industries, non-profits, community groups and a presidential campaign. She has served for more than a decade as a senior trainer for psychologists and coaches, teaching others how to catalyze lasting change. Dr. Brody is also a consultant with The Exetor Group, a global training and coaching company, and a couples therapist. She is the author of Stop the Fight! An Illustrated Guide for Couples (2015), which has also been translated into French, Chinese and Russian. Dr. Brody earned a B.A. in Biology from Barnard College, a Ph.D. in Clinical Psychology from St. John’s University and completed her doctoral internship at Harvard Medical School.